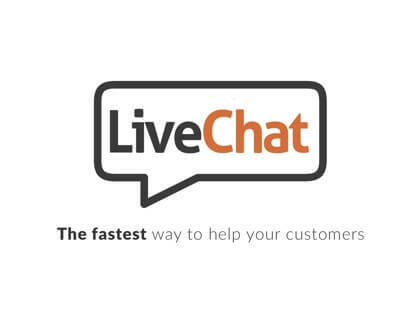 Learn more about Intercom live chat software with customer reviews, ratings, pricing information and frequently asked questions. Intercom is a business communications platform with a live chat solution that companies can use to communicate internally and/or with their customers. With Intercom live chat, instant messaging from your desktop or smartphone is fast and easy. What is the price range for Intercom's monthly plans? Intercom's monthly plans range in price from $49.00 to $202.00 per month. How do I download the Intercom app? The Intercom app is available for download in Google Play or the App Store. Once you have downloaded the app, you can sign into your Intercom.io account and start messaging co-workers or customers. Is there a way to integrate Intercom with my Salesforce account? Yes, there is a two-way Intercome Salesforce integration that you can use to share all of your data between the two platforms. With this integration, Salesforce can gather data from Intercom live chat sessions and automatically create tasks. Does Intercom have a tool for creating a knowledge base? Intercom's knowledge base solution is called Intercom Educate. With Intercom Educate, you can build a comprehensive, easy-to-navigate knowledge base for your customers. 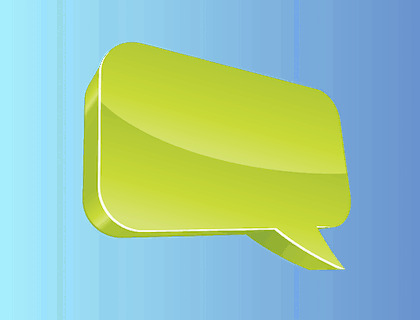 You can make your knowledge base accessible through Intercom chat sessions and through your website. One of Intercom's most significant live chat competitors is Zendesk Chat. 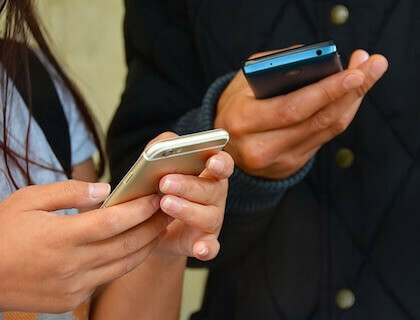 Although Zendesk Chat offers more integrations, Intercom is a more affordable option for small businesses and it is still very capable of facilitating live chats for multiple users. Intercom is easy to set up, but all of their features are way too basic compared to other software in this category. We have really come to rely on Intercom for all of our communication because it is such a capable platform. A nice interface that makes it easy to communicate with customers. There are also some great add-ons and plugins. I like how you can use Intercom to send targeted messages from either your desktop or mobile device. This product makes my job easier and the customer service is top notch! Intercom is not the most advanced communications platform, but it is very straightforward and efficient. Several teams in our organization now use Intercom because it makes communication with customers so much easier. I love how Intercom can do more than just facilitate communication. We have found the marketing tools to be very helpful. Intercom is very user-friendly, but I feel it would be better if it did a couple things well instead of doing many things just alright. This is one of the best tools for steady, reliable communication with customers. Definitely my number one choice.